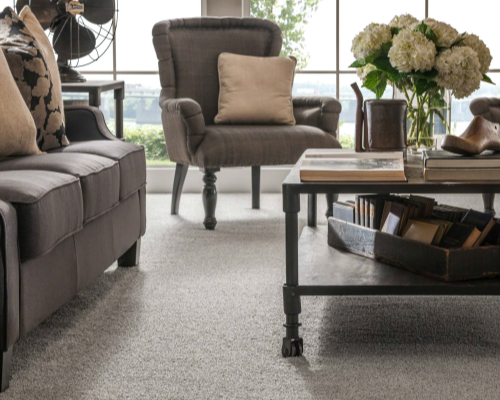 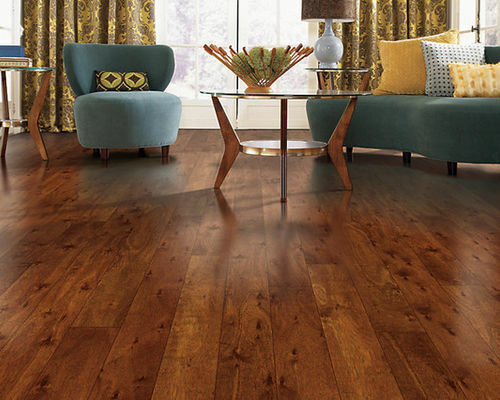 B & B Residential Flooring Greater Nashville provides the knowledgeable and professional help you need to make the right flooring choice for your home. 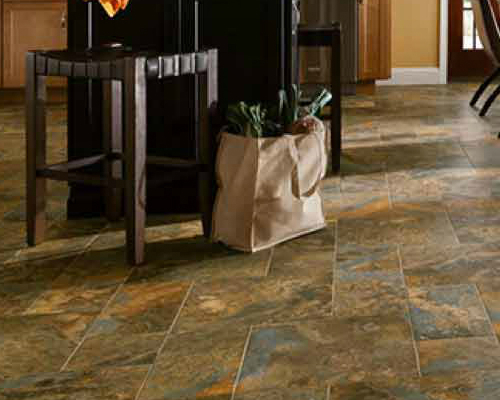 We take pride in the quality of our work and we offer the most unique and specialized services in the industry. 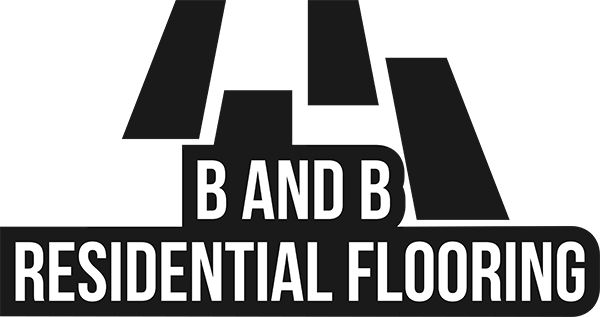 B and B Flooring has over 25 years experience and is driven by honesty, integrity and loving what we do.